Yes, you read that right. 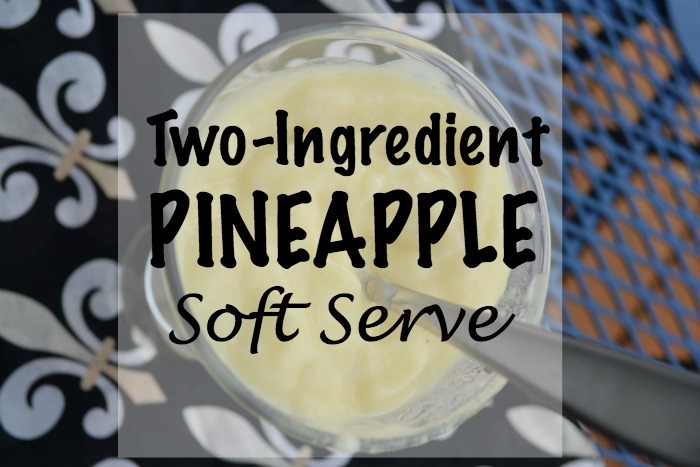 TWO ingredients or less. And I do not count cake mix as an ingredient. Plain fruits and veggies are as healthy as we can get. All of these snack ideas are healthy, kicked up a notch. 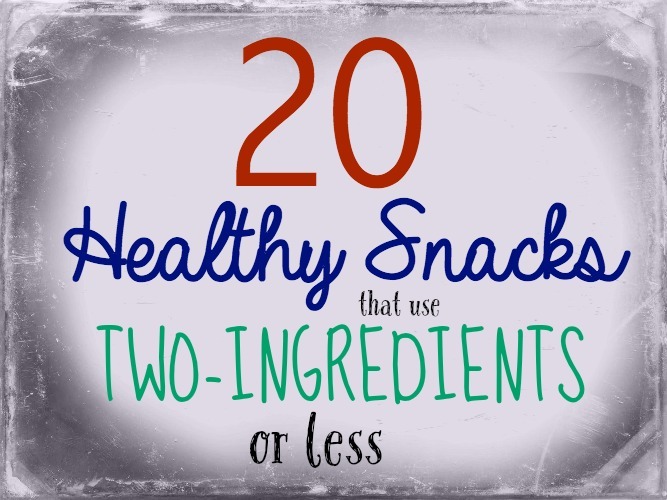 No more buying a ton of different ingredients just for one healthy snack! 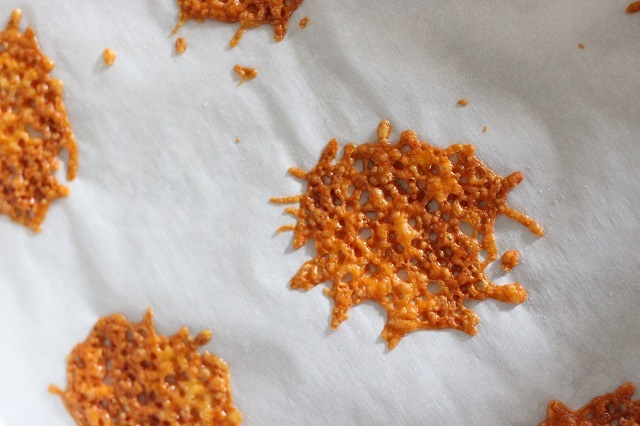 4) Baked Cheese Crisps. 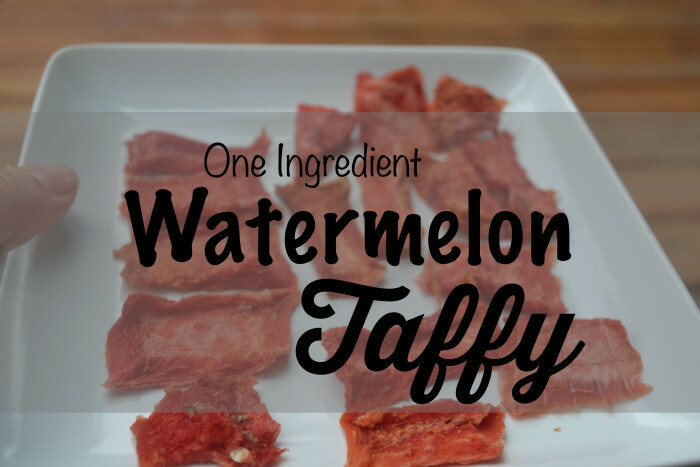 – This Snack is actually only ONE ingredient! 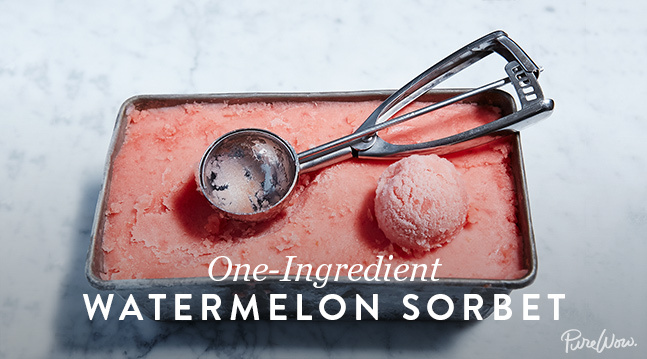 6) One Ingredient Watermelon Sorbet– Another One Ingredient Watermelon Recipe. YUM! 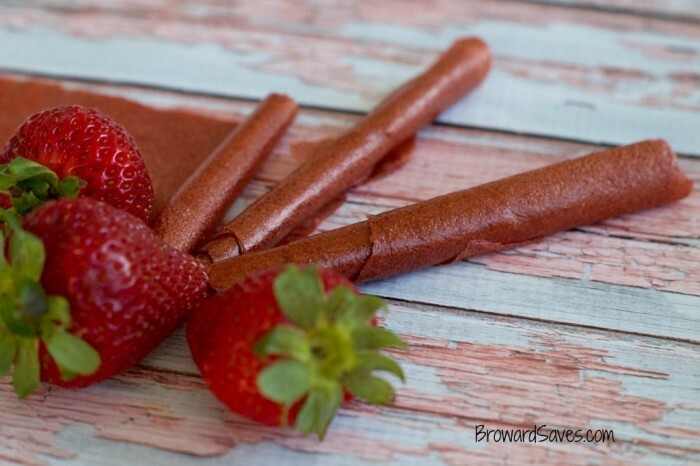 7) Homemade Strawberry Fruit Roll Ups– Another ONE ingredient recipe! 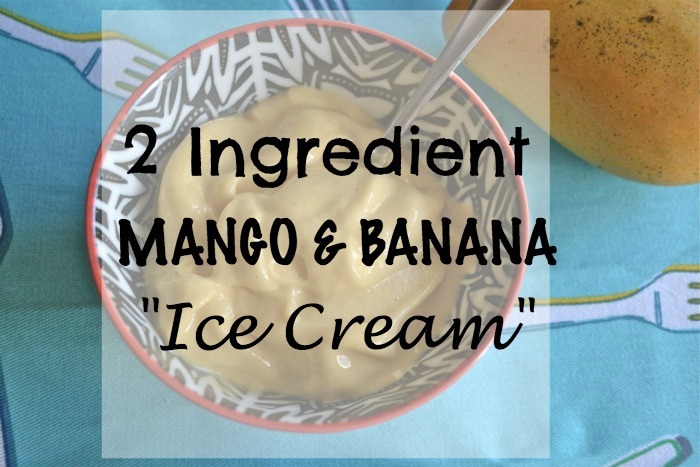 8) Mango-Banana Ice Cream – Can you guess what the two ingredients are? 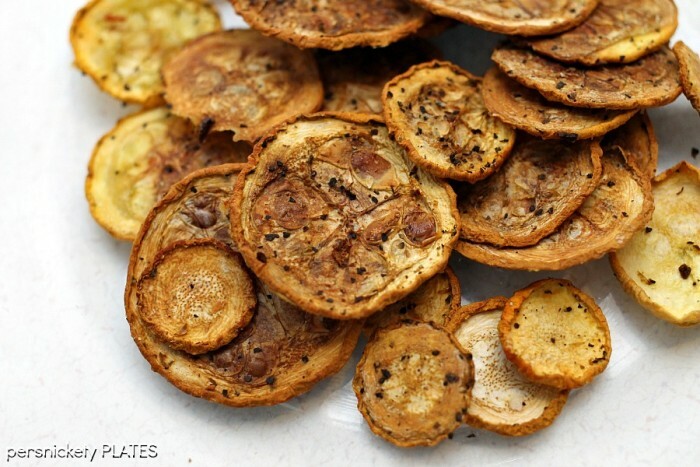 10) Squash Chips– Which are MUCH healthier than potato chips. 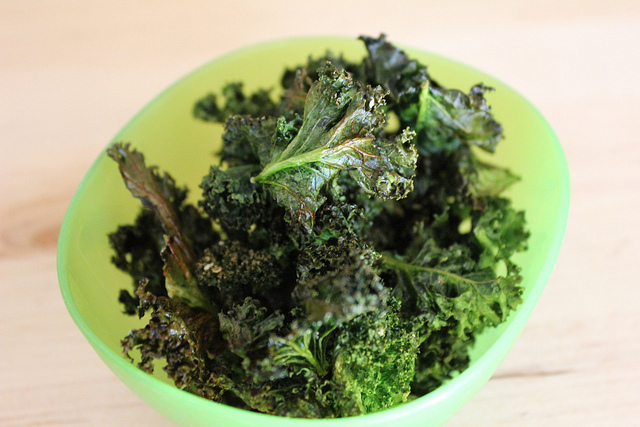 12) Kale Chips. 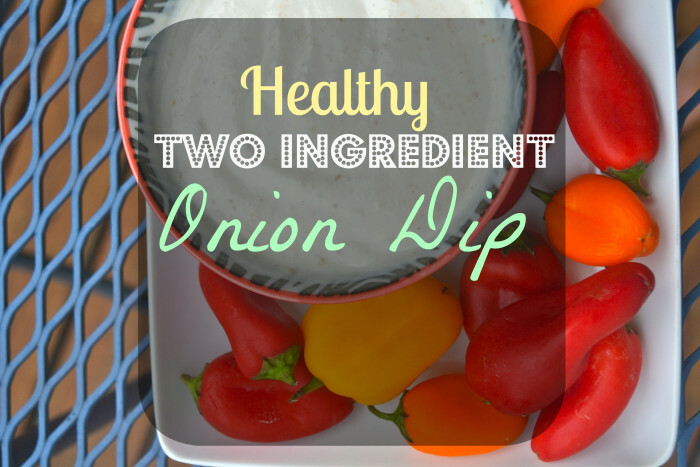 Another healthy chip recipe. 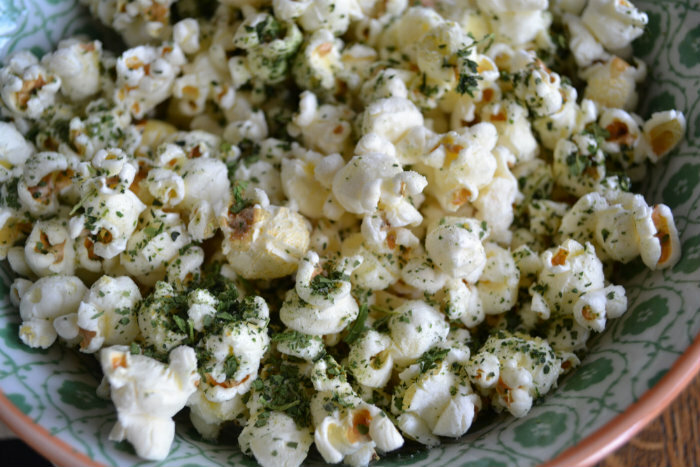 13) Dehydrated Spinach Popcorn. You could also use this application with the Kale Chips. 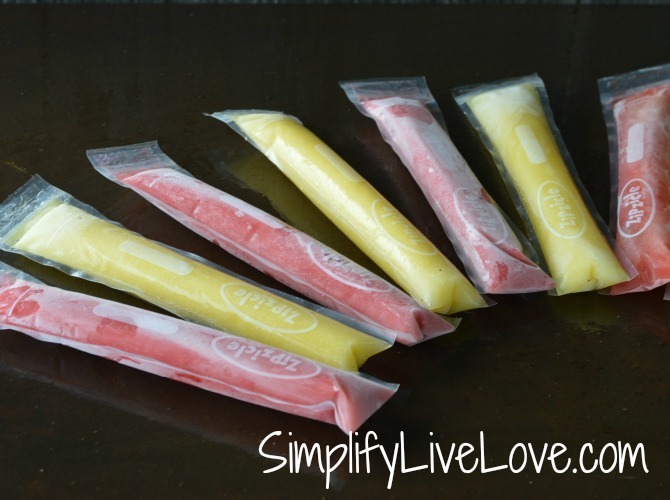 14) Homemade Fruit Ice Pops– Using only real fruit. 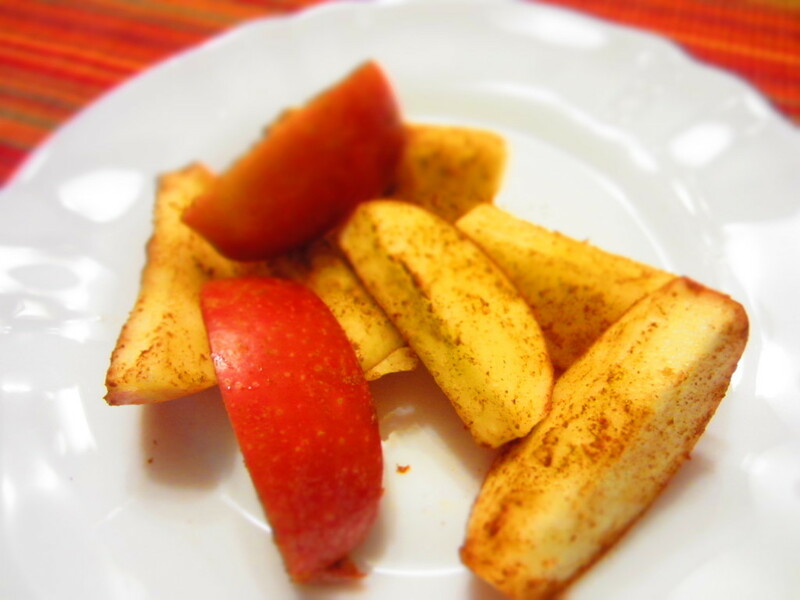 15) Cinnamon Apples– So simple, yet delicious! 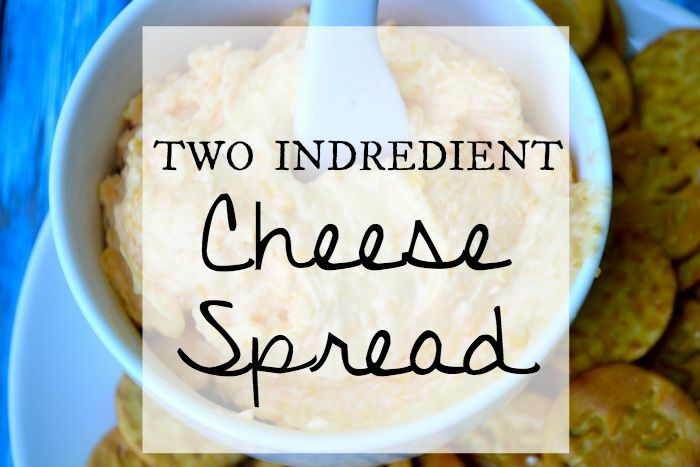 17) Two- Ingredient! 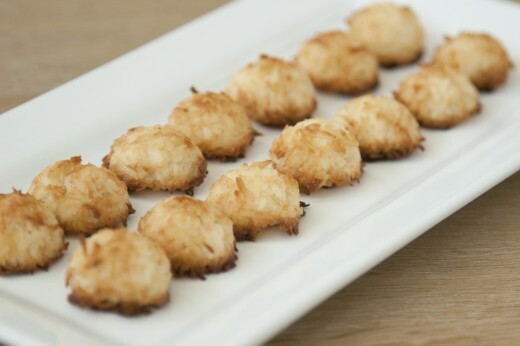 Coconut Macaroons! – I am in LOVE! 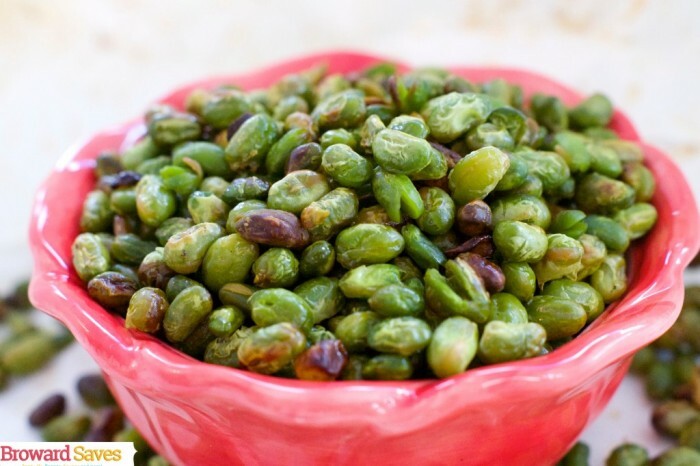 18) Crunchy Edamame – Looks like a tasty way to switch things up! 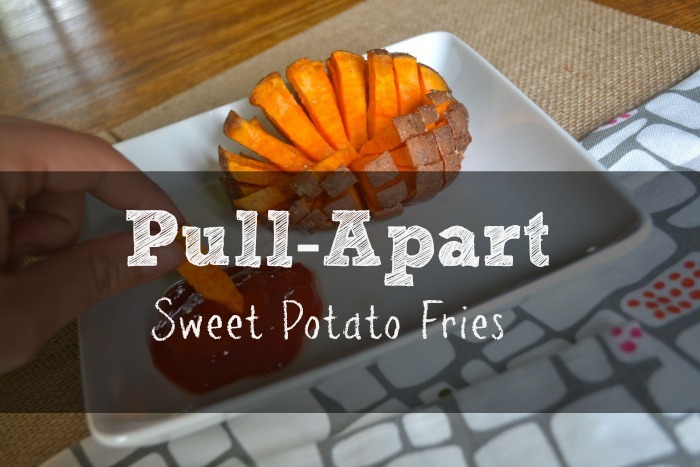 19) Pull-Apart Sweet Potato Fries. 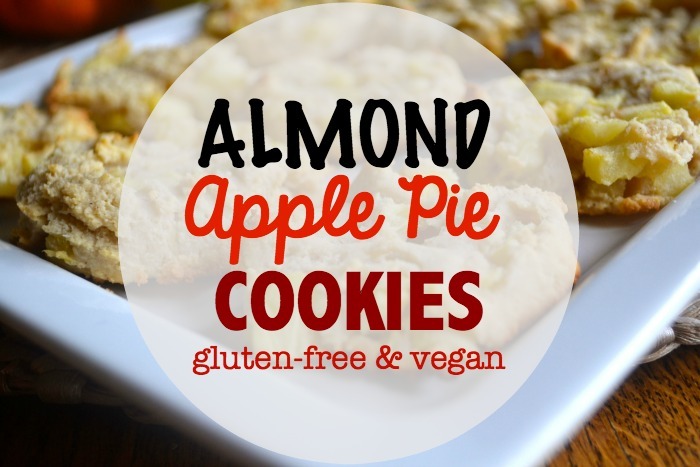 – These might look like a side dish, but would also make a delicious snack! 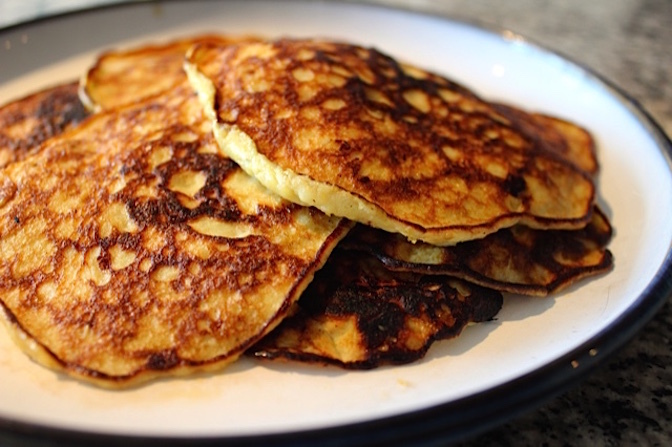 20) Tw0-Ingredient Banana Pancakes!– It Doesn’t get much easier than this! 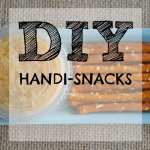 Snacking Does NOT need to be complicated people! 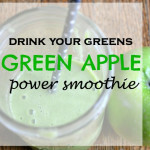 the less ingredient you use, the healthier it will be! 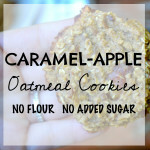 15 Healthy Fall Snacks and a Cash Giveaway! 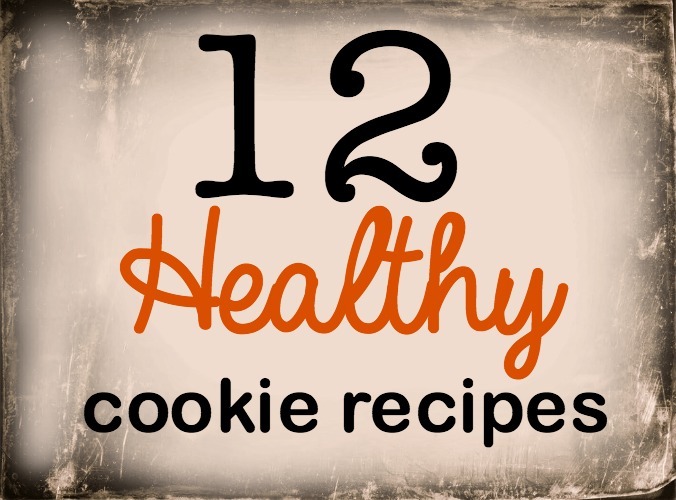 I looooooove all these healthy snack ideas, and especially the fact that they all have just one or two ingredients! How easy is that?!? 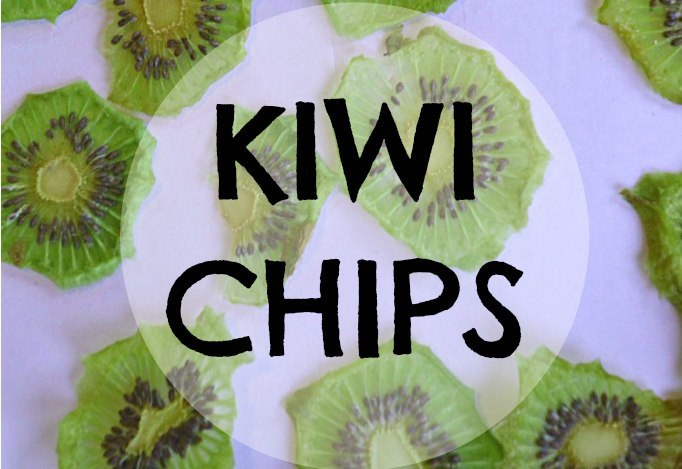 My kids could even whip these up themselves – perfect! Definitely pinning this to share, too! Great collection to have on hand. I’ve always wanted to try the fruit roll ups! “Snacking does not need to be difficult people” I love it! What a great list! 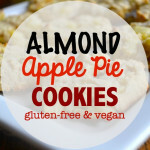 I’ll keep these in mind the next time I have a snack attack! 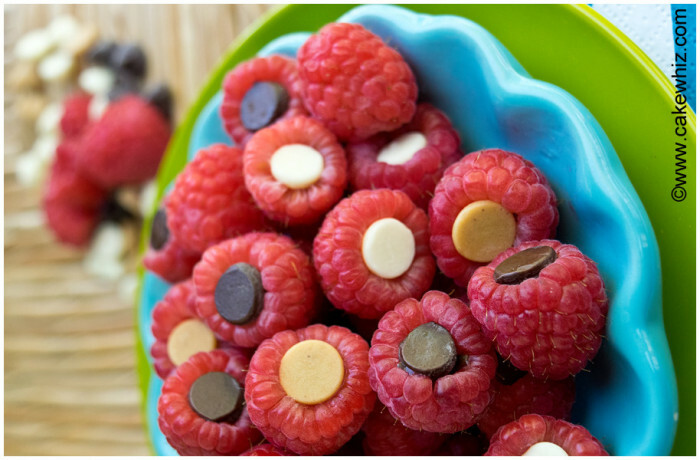 20 great new tasty snack ideas everyone is sure to love. Thanks for the ideas! I loved each and every one of them! And with two or less ingredients!!!! So many amazing ideas here. 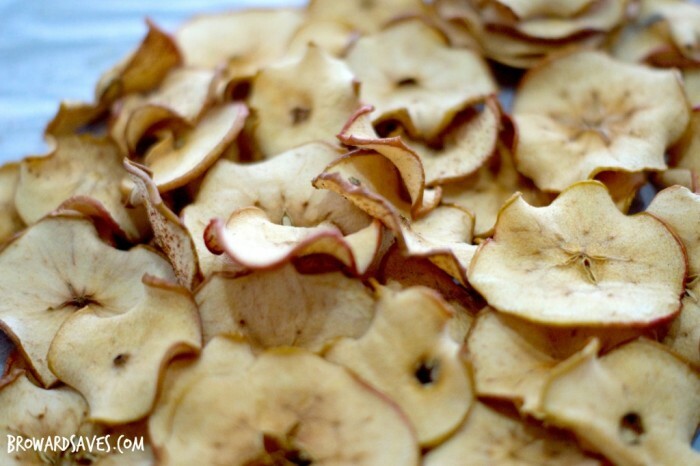 I love making apple crisps, especially at this time of year. 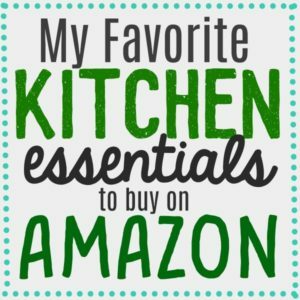 So many great, fun ideas here!